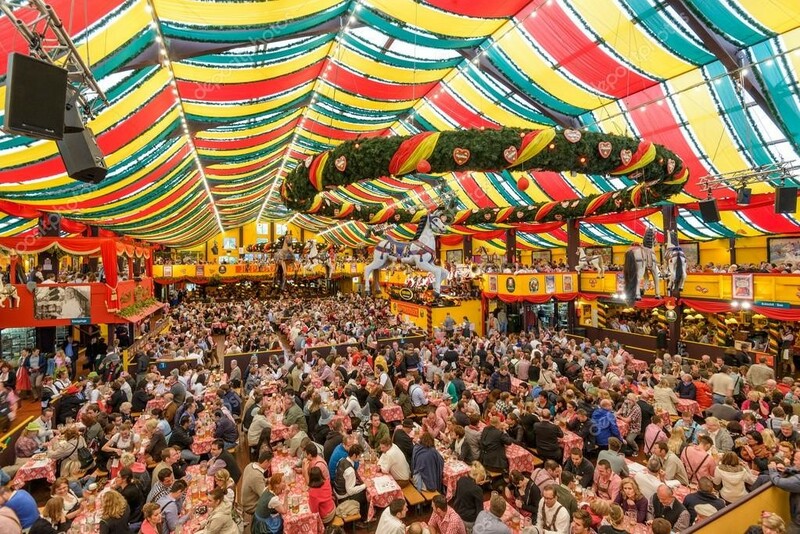 Oktoberfest is the largest beer festival in the world. A traveling funfair and annual event held in Munich, Germany, it lasts for 16-days and runs from the midweek of September to the first week of October attracting millions of tourists wearing their authentic lederhosen and rushing in from all corners of the globe. Although the main, grand festival has its roots in Munich, you do not actually have to fly to Munich to enjoy the annual festival. While living in the United States you can have the same experience as that of Germany. Here are the top ten cities in the USA that offer the best Oktoberfest celebrations you wouldn’t want to miss! With just 572, people that make up its population, this small town in Georgia is one of the oldest ones to take part in Oktoberfest celebrations. Located in the heart of Georgia’s the Blue Ridge Mountains, Helen is like a replica of the old Bavarian village you will find in the Alps. While attending the Oktoberfest celebrations, you will enjoy shopping from their special handcrafted German import shops and indulge in classic German beer, food, and music. 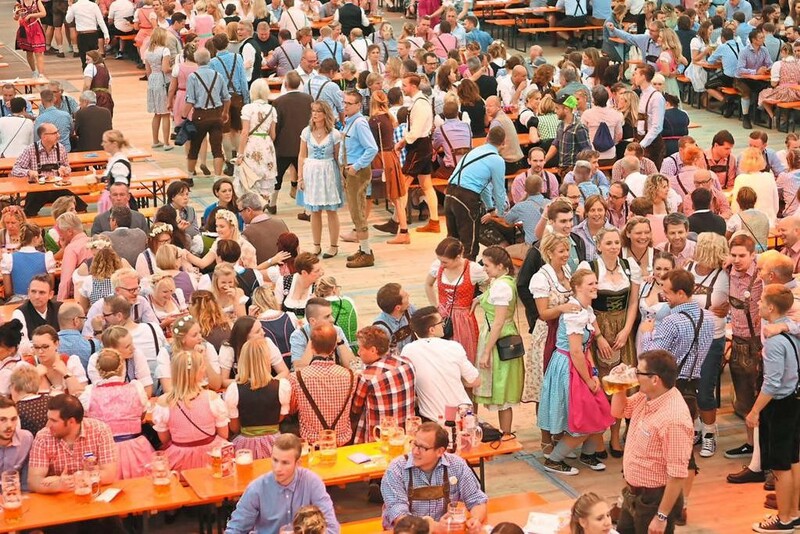 Every year, the similar German Oktoberfest celebration takes in San Francisco as well. 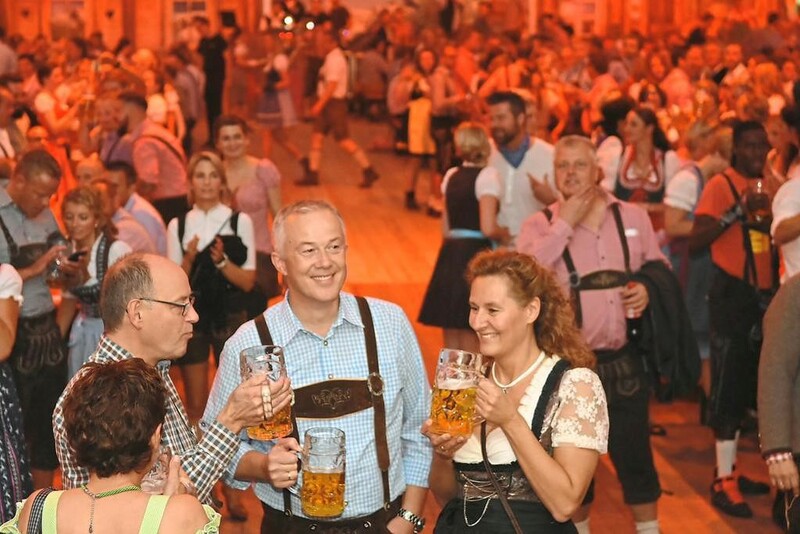 When attending the celebrations, you will find authentic German beer, food, bands activities for families, men, and women wearing the traditional lederhosen they buy from Lederhosen Store. 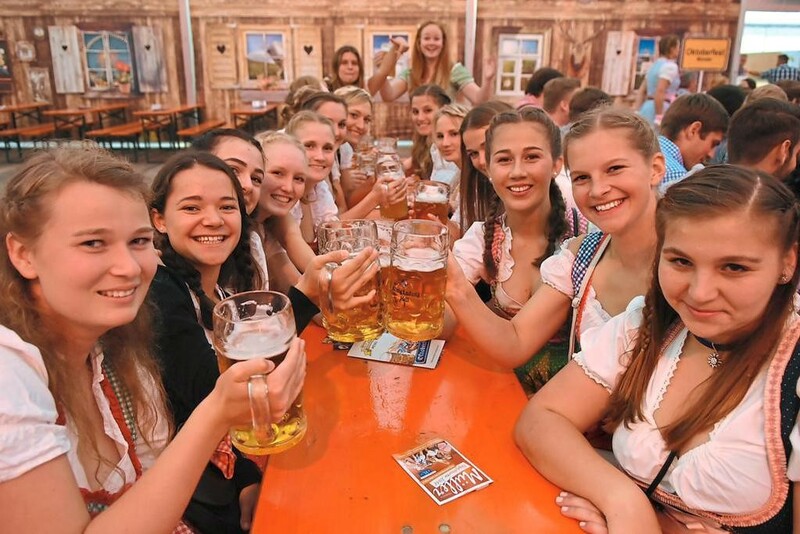 The event lasts for about three days in the last week of September, with so much singing, drinking, and dancing to give you the feel of Munich. Enjoy Oktoberfest with a mix of classic Americana touch! Yes, that is exactly what you will find in Tulsa Oklahoma. This destination combines the classic Midwest country fair atmosphere along with authentic German beer, polka dancing, food, and more. This celebration lasts for four days in the midweek of October. Denver’s Oktoberfest is one you will love! They put the classic German touch into everything they have to offer. 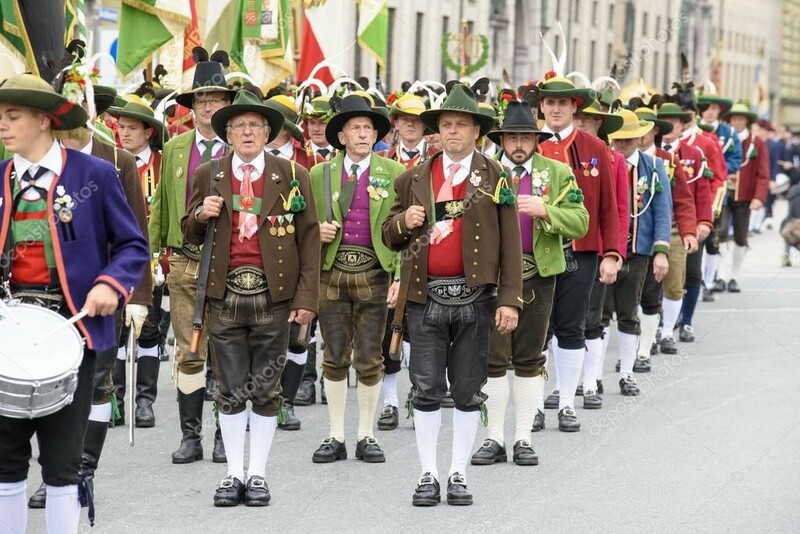 Along with seeing men and women flaunting their lederhosen gamsbart hats or feather hats, you will see some live bands, contemporary artists, dance groups, German food, beer, and so much to give you the feel of Bavaria. For the biggest party in the USA, you need to check out Cincinnati, which is one of the largest Oktoberfest celebrations in America, attracting at least 500,000 attendees annually. 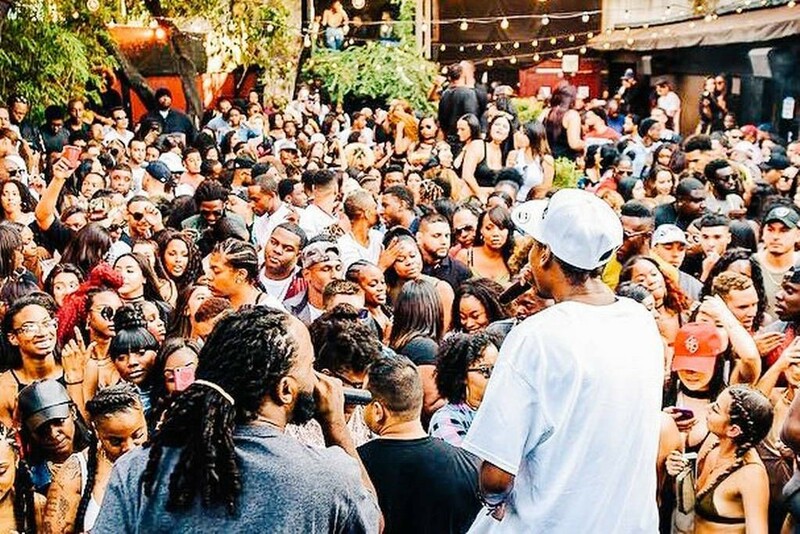 It is a three-day event in the last week of September filled with German beer, music, and food like jumbo pickles, pretzels, bratwurst, and more beer! Take part in contests and so much more. This stop in Germany also honors the original German traditions, along with a touch of its historical farms, and heritage events. Along with the classic touch, you can enjoy a modern feel with live band performances, German beer, competitions and more. This transforms into a Bavarian village every year! Spread over three weekends, you won’t want to miss this Oktoberfest event! Take part in the classic German activities, competitions, beer drinking, and enjoy the amazing views. Every year, Philadelphia holds countless Oktoberfest celebrations. The impressive one is in the McGillin’s Old Ale House, which includes seasonal pumpkin beers, brews, and special German food like mussels. 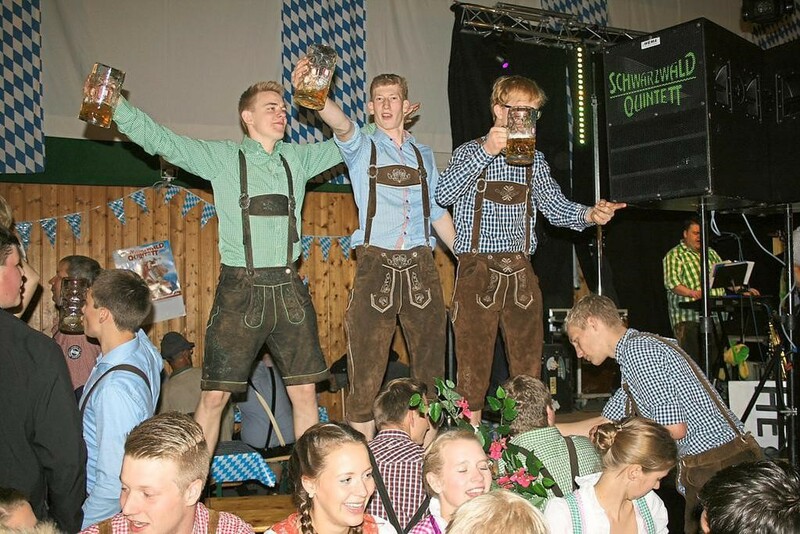 Oktoberfest celebrations in the USA offer fun and excitement similar to the one in Germany. If you wish to have the best time with your loved ones, choose one of these locations and have the best time ever of the year!